"I want to see what love looks like when it's triumphant. I haven't had a good laugh in a week." 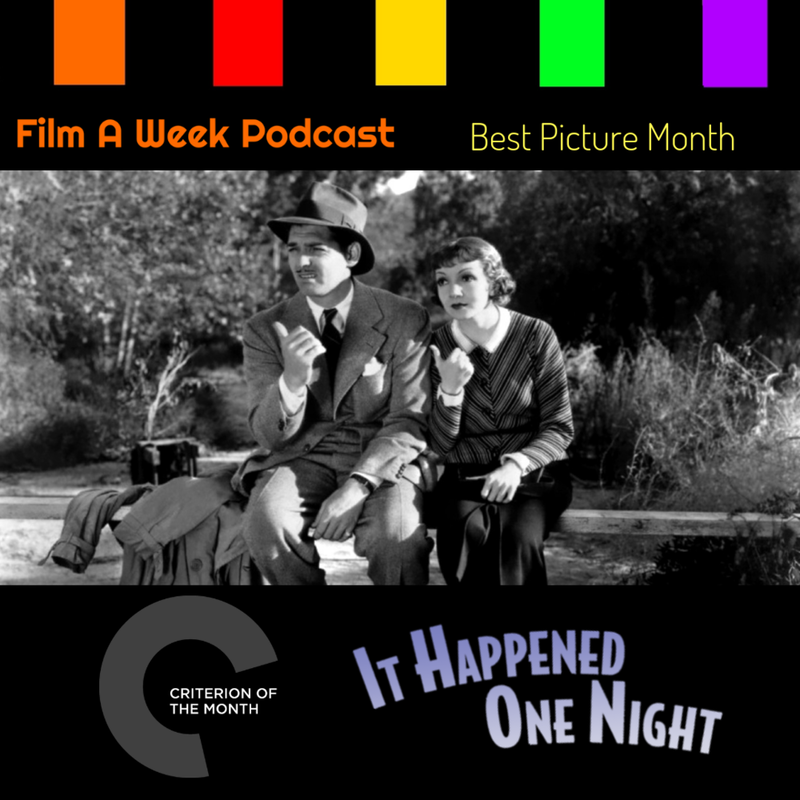 The hosts embark on a screwball adventure with Clark Gable and Claudette Colbert in “It Happened One Night” for their Criterion of the Month. Listen as we discuss the how the film won the Big 5 Oscars and give our thoughts on how this film is quite possibly the most dated film we’ve seen on our show.